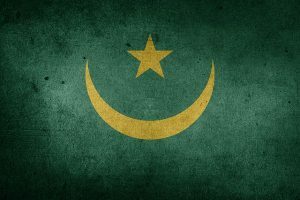 There are many Mauritania builders that builds houses and not many as good as they preach. This website is dedicated for all Maritania people to educate them to find credible Maruritania builders. Lot of tips and insight for various situation. Mauritania people has always struggle with building new houses which is why Mauritanid Project came live to help people who need the most. Mauritanid founders have been working for various project that has helped thousand of people to find new houses. Their core fundamental idea is to help people as much as possible with housing problems.